He only has three fouls!! Discover The Tony Kornheiser Show "He only has three fouls!!" 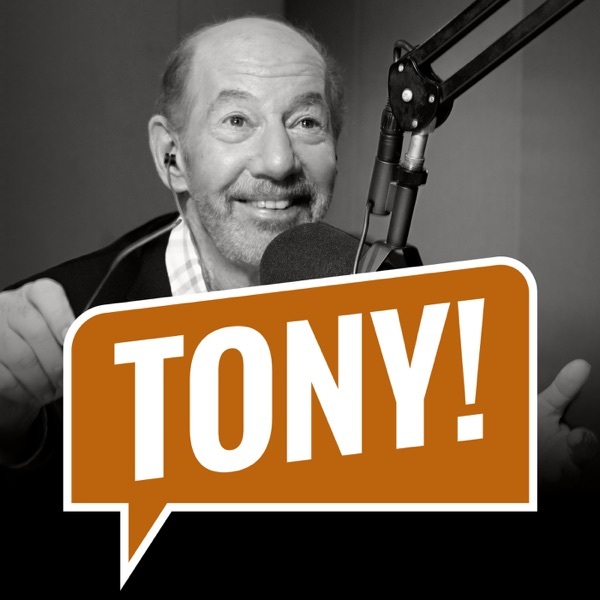 Tony opens the show by talking about another health scare (spoiler alert, he's ok) and also about the Oscars. Michael Wilbon calls in to talk some NBA and college hoops - as well as why he doesn't go the movies anymore - and Nigel gives the news. During Old Guy Radio, Washington Post movie critic Ann Hornaday calls in to give her thoughts on the Oscars, and they close out the show by opening up the Mailbag. Songs : Old Fuss and Feathers "Whiskey Riverbend" ; Cousin Eddie "Key to Your Heart"